Magento being one of the best ecommerce platform offers hundreds of great extensions which are great for SEO and Marketing. We have compiled a list of some of the most popular and downloadable Magento extensions used by ecommerce companies worldwide. 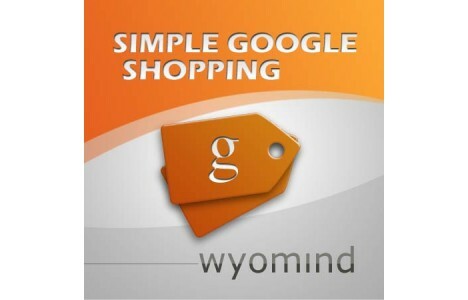 Simple Google Shopping allows you to export a valid and well structured data flow of your products from your Magento web-site to your Google Merchant account. You can also create csv, txt and xml data feeds for any search engines, shopping engines or market places. Sitemap is very useful for indexing your site and letting the search engines bots know which page to index. Creare create simple HTML sitemaps for your website in cascading style and make sure all your site categories are indexed properly. This sitemap is SEO friendly and is intended to replace the default Magento paginated sitemap. It lists all of your CMS pages and also a few static pages that need a mention. If you are looking to develop Magento Custom Extensions, contact us for a quote.